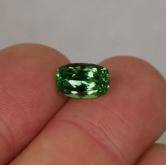 Clarity VS Top eye clean gemstone! 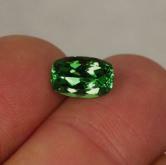 Note: Bright and pretty natural Tsavorite Garnet! 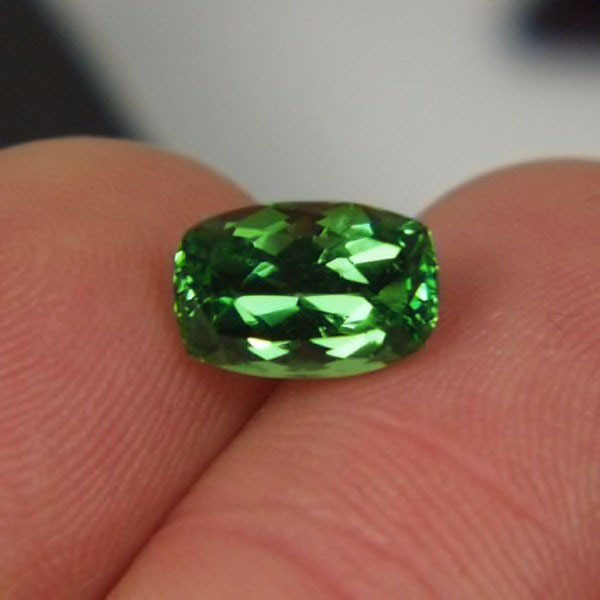 Well cut and eye clean with good brilliance and beautiful green color! 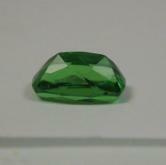 Quality and value brought to you by Gem Line!